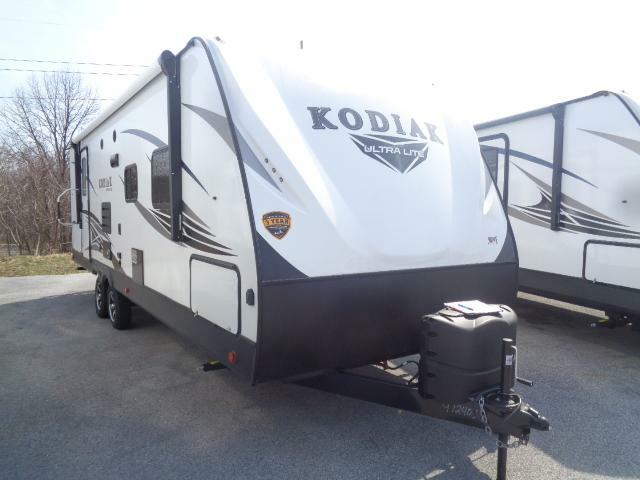 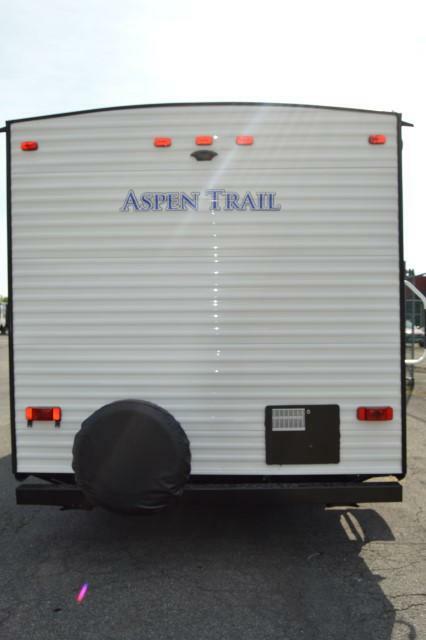 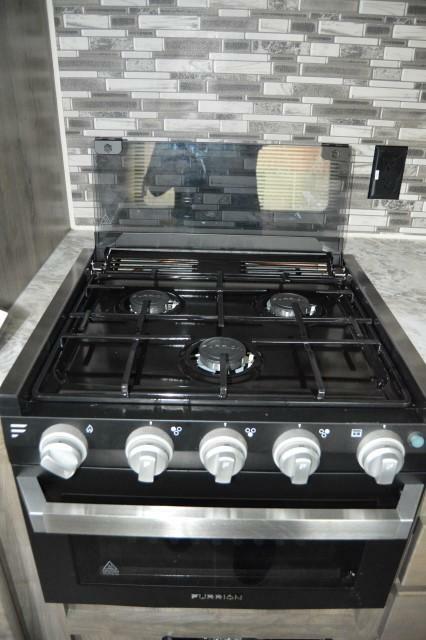 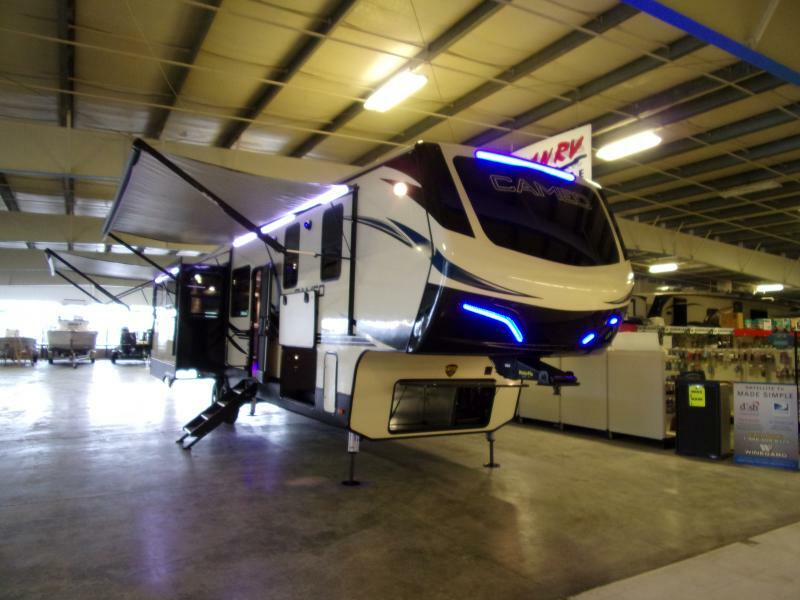 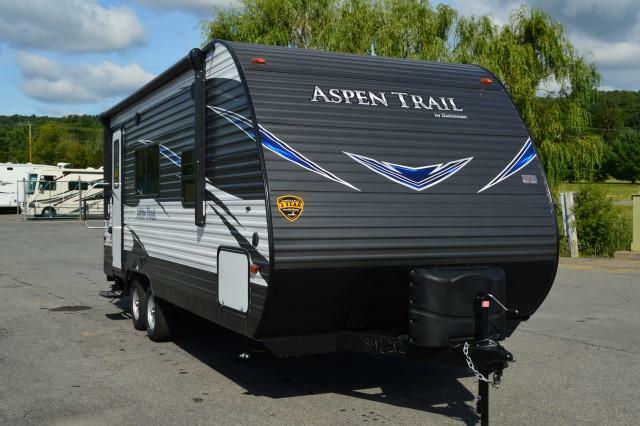 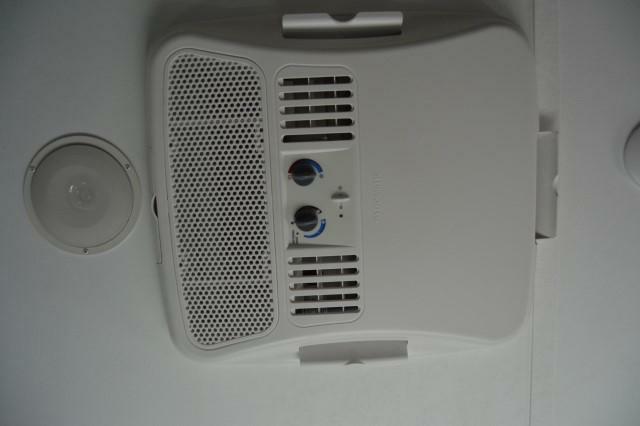 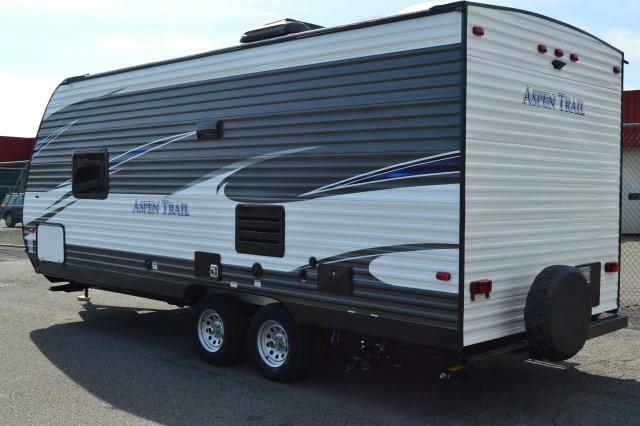 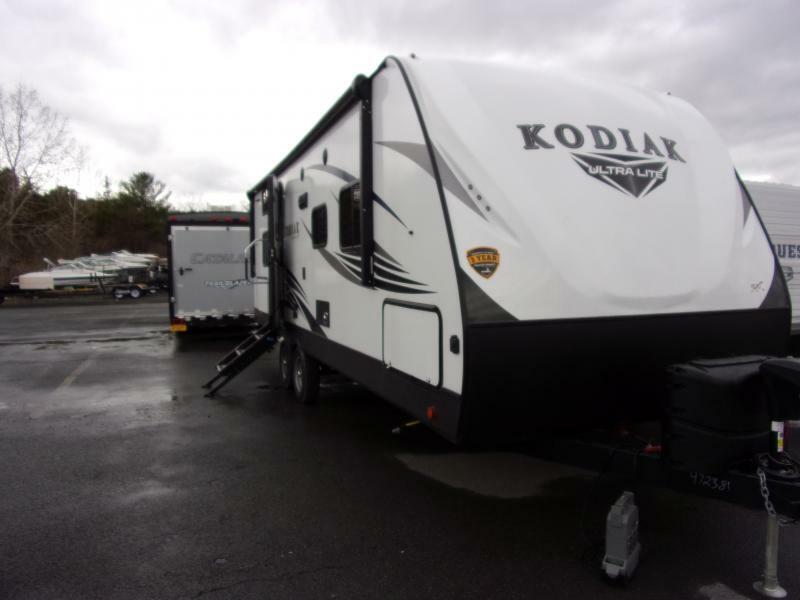 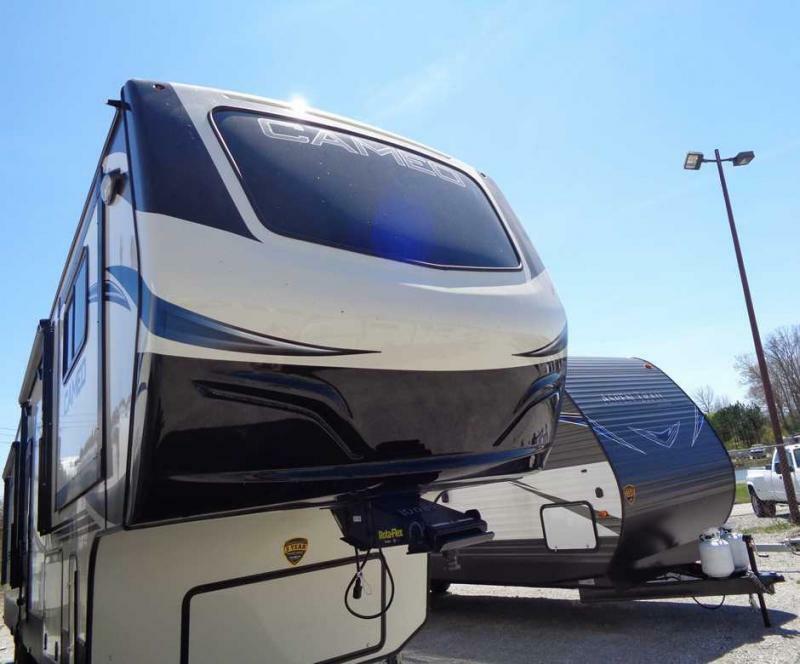 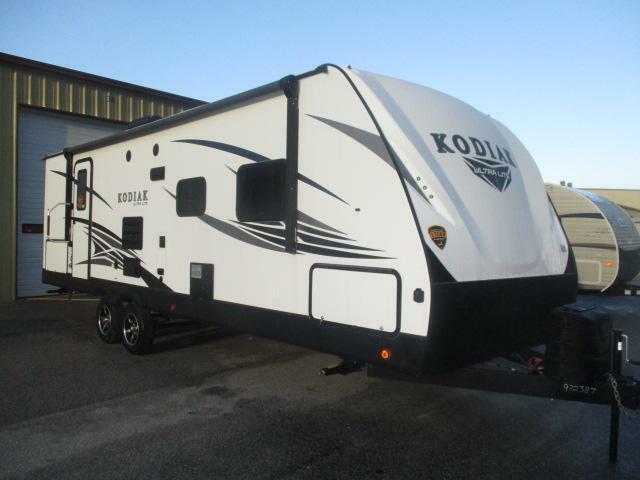 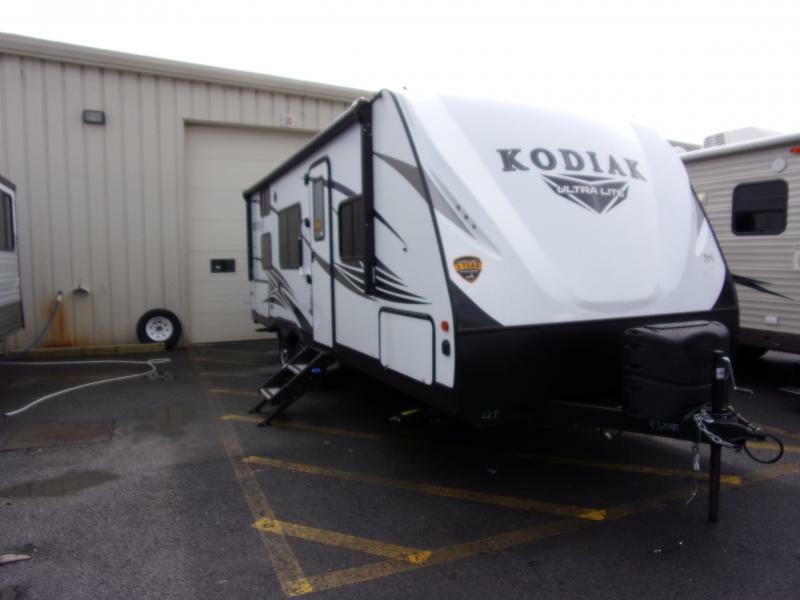 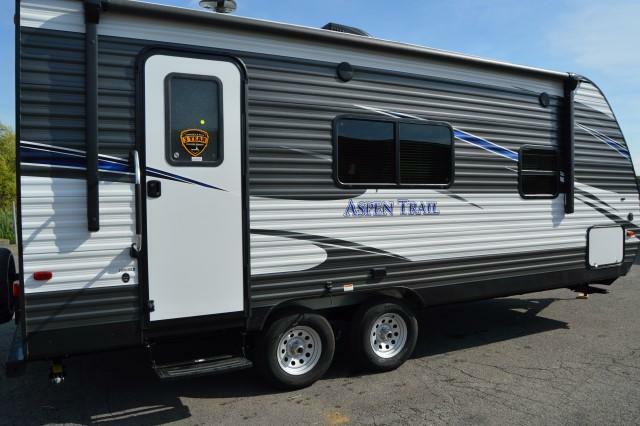 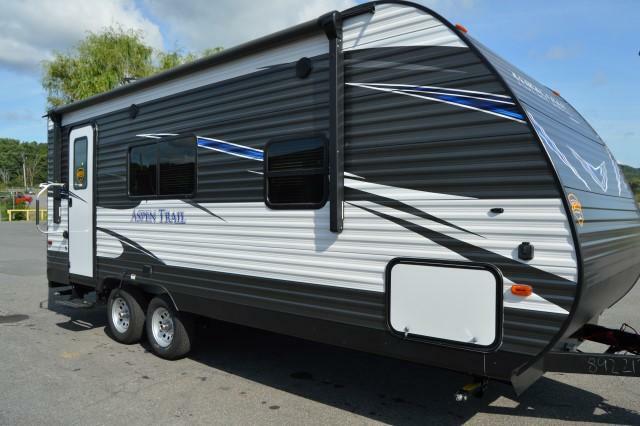 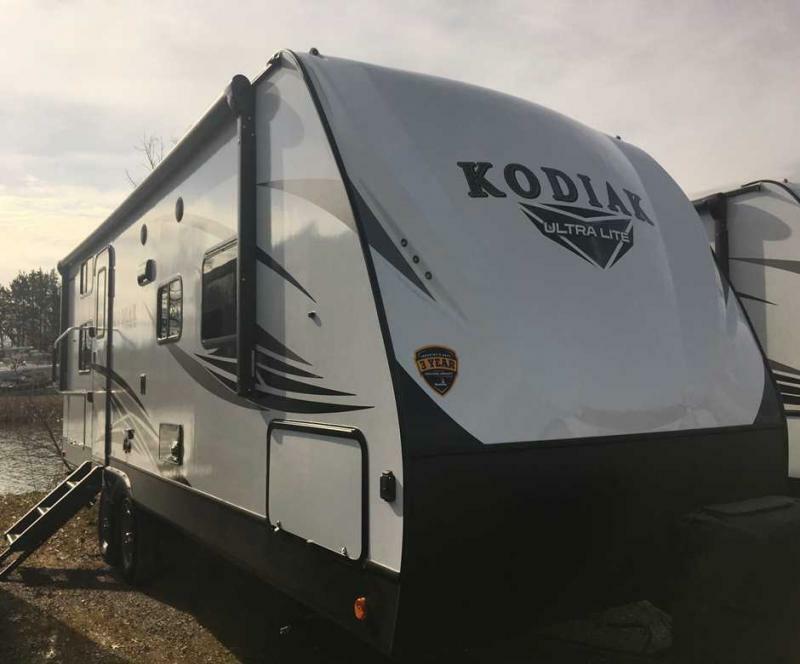 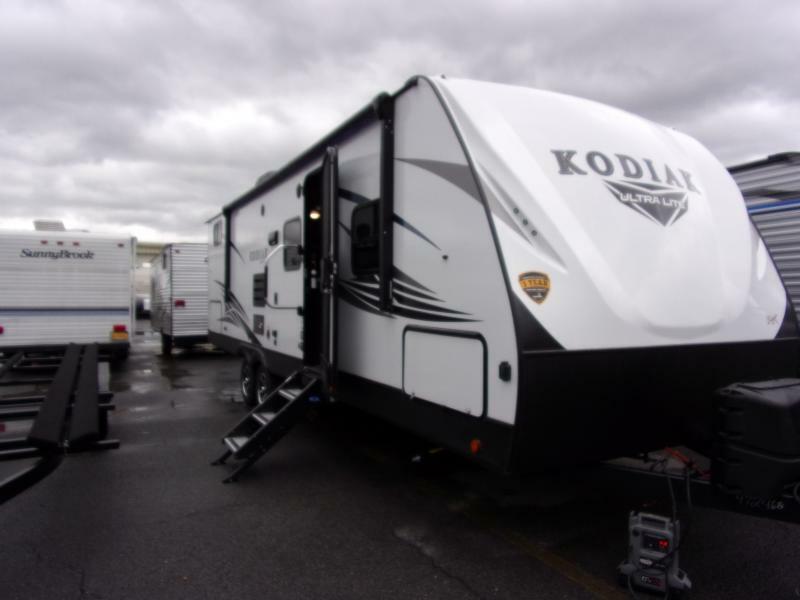 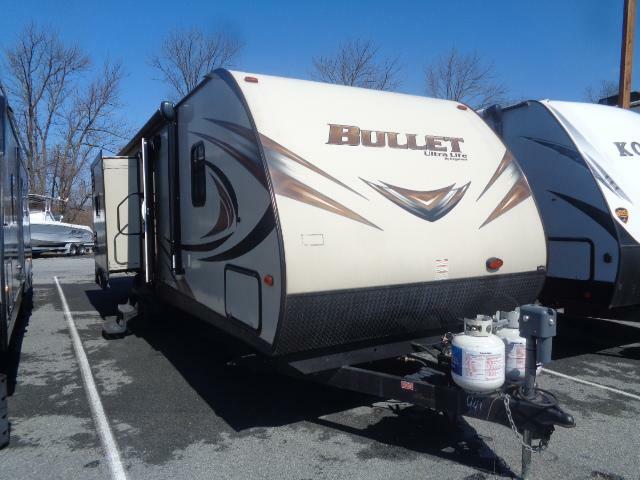 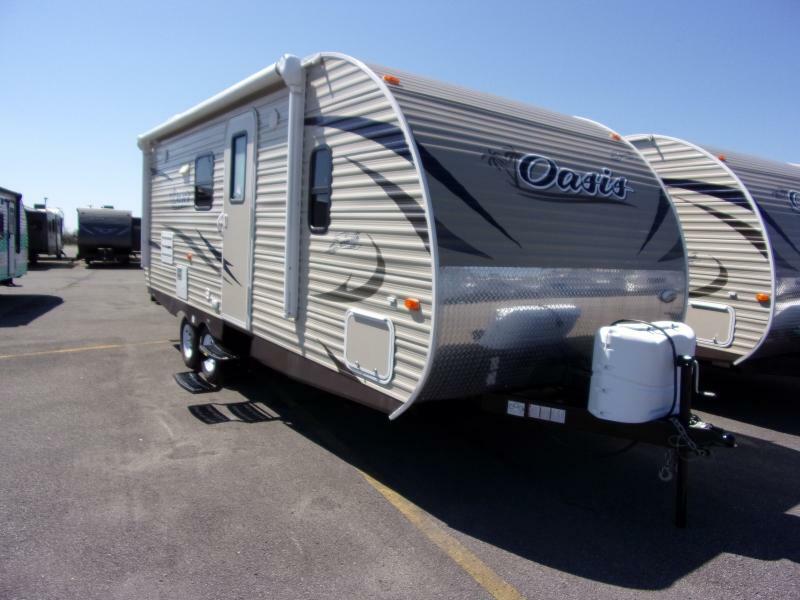 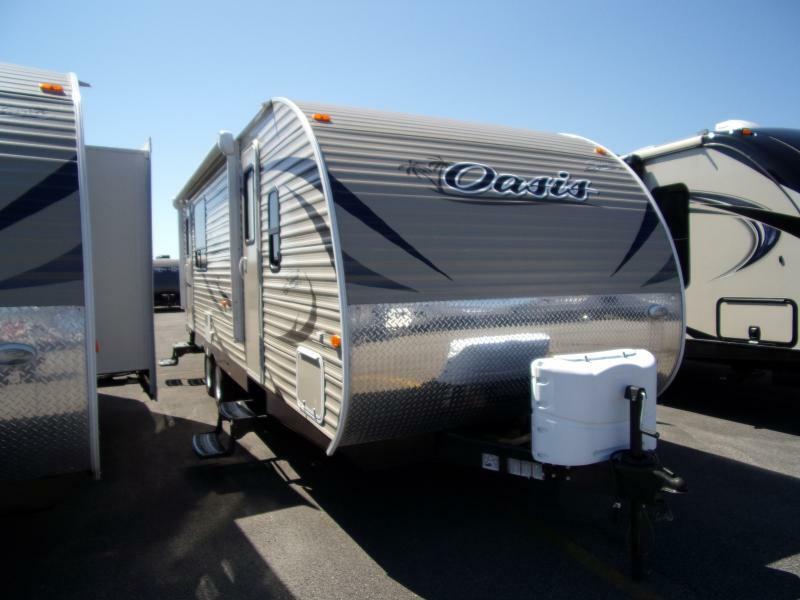 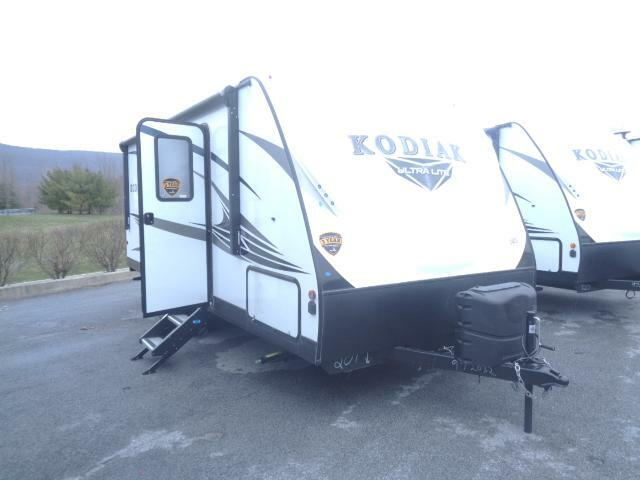 Plan your next camping trip with this 2019 Aspen Trail 1900RB! 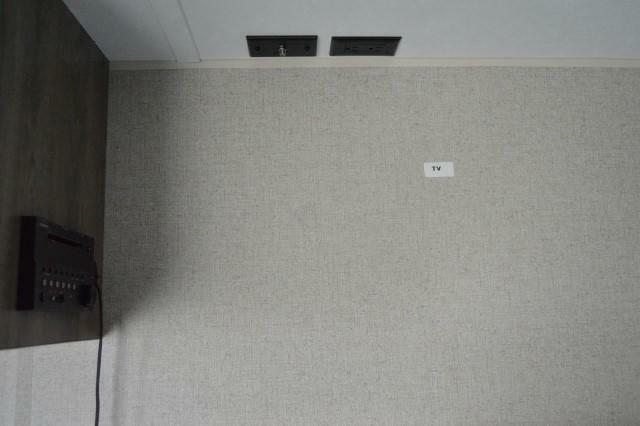 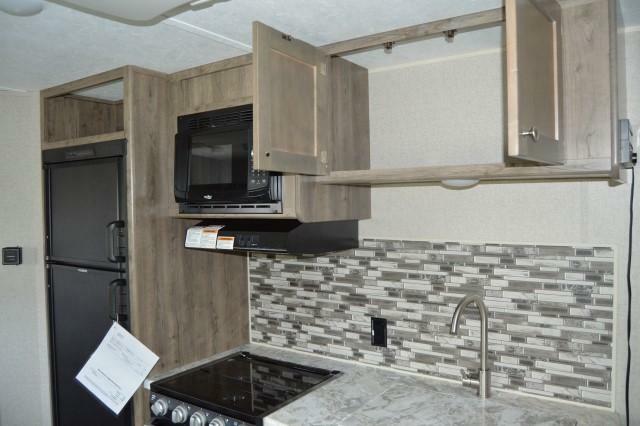 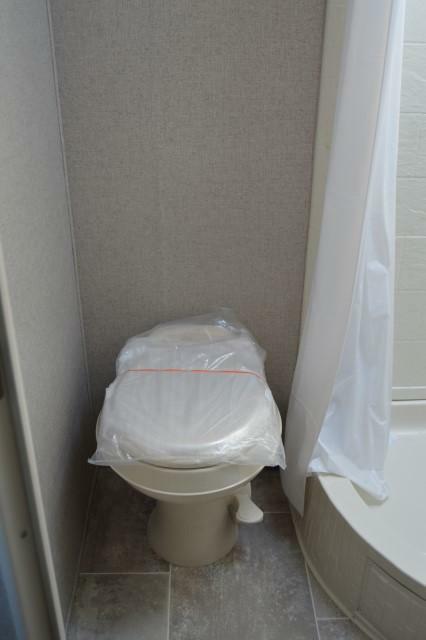 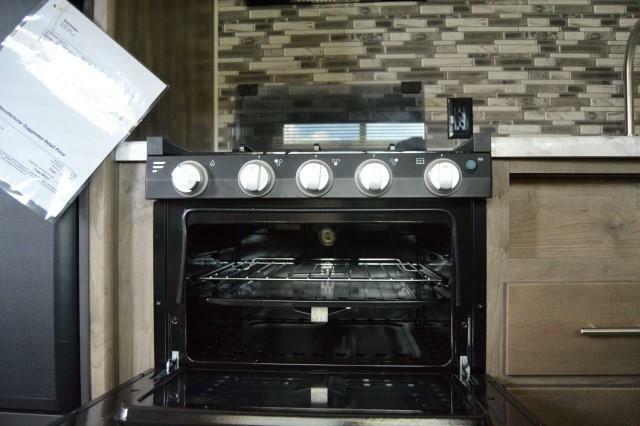 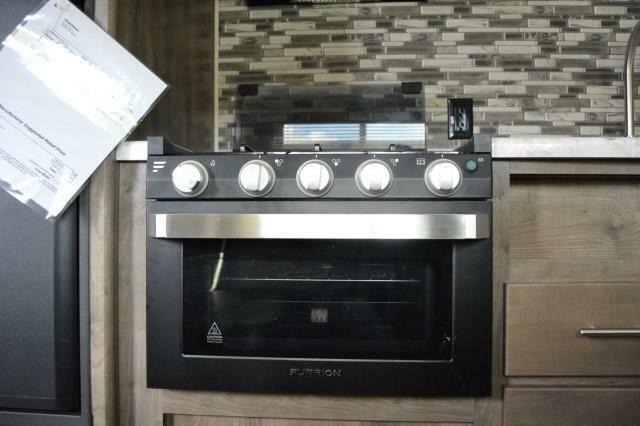 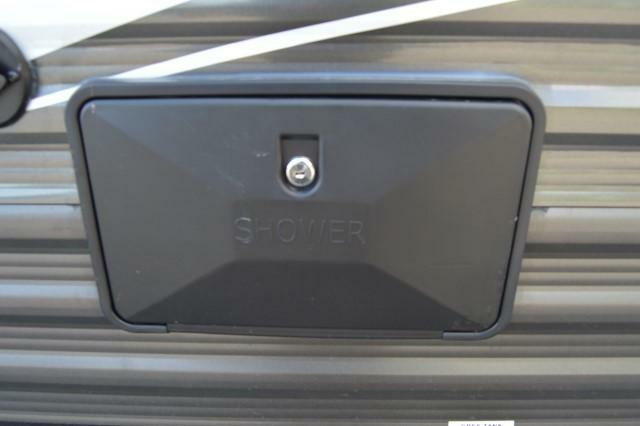 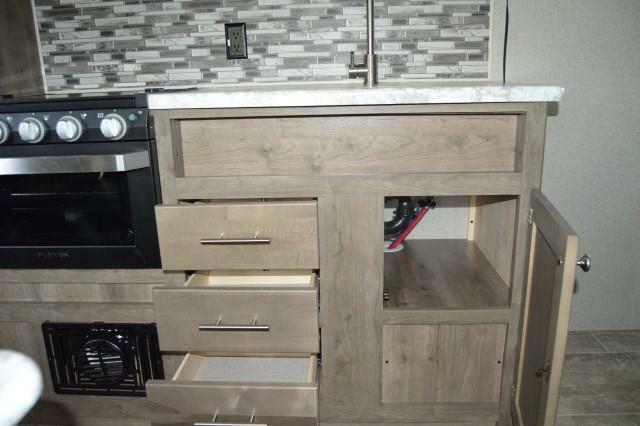 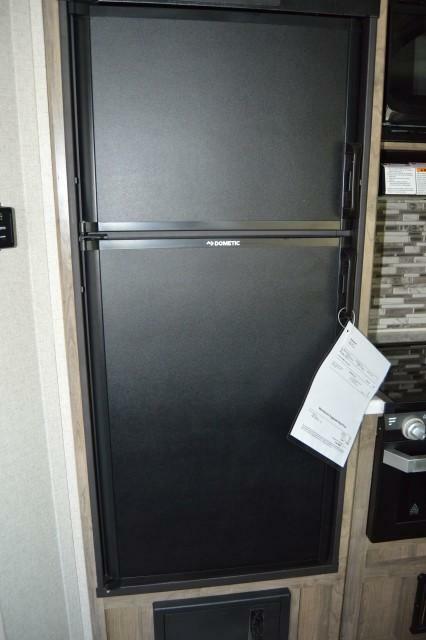 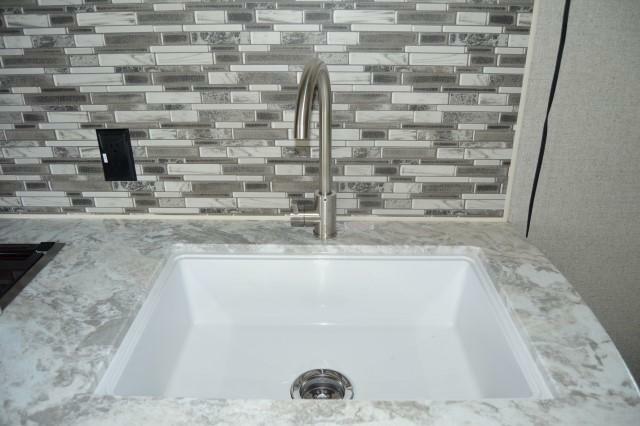 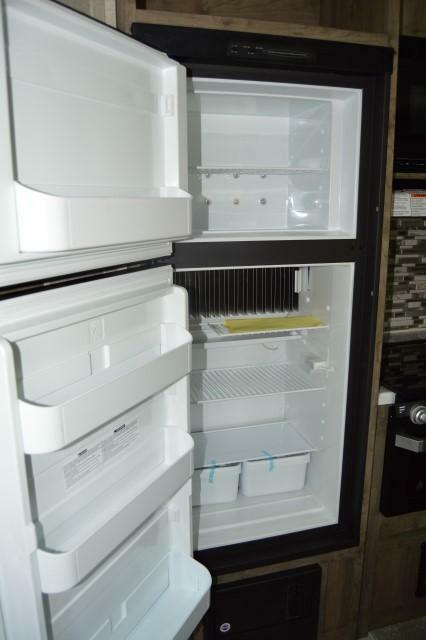 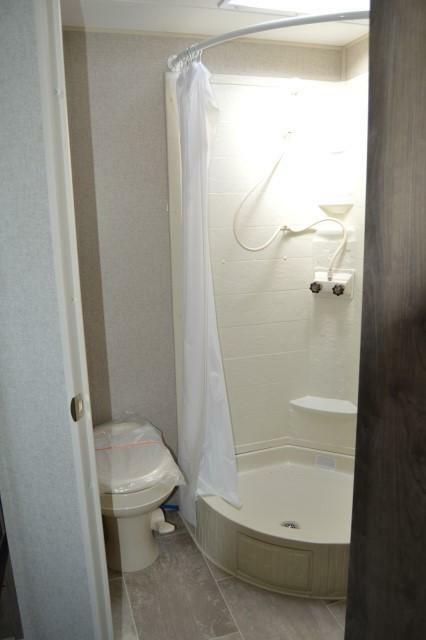 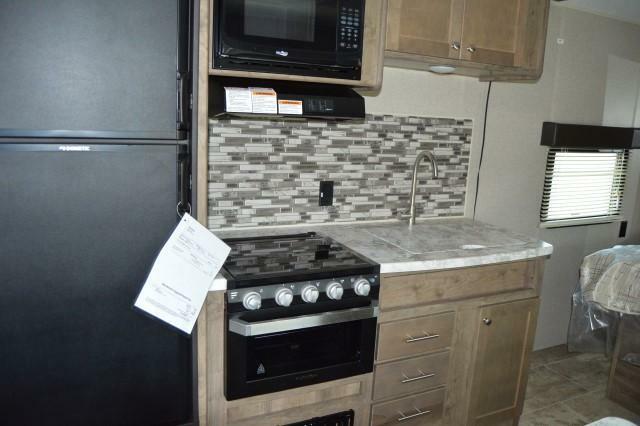 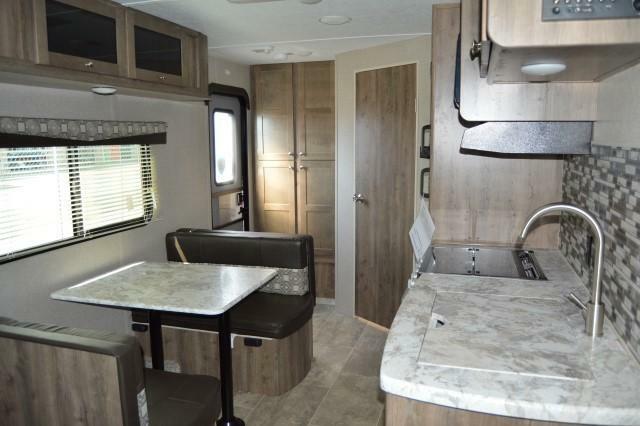 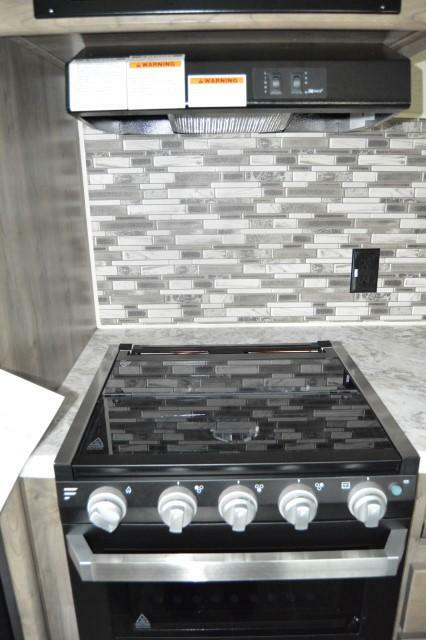 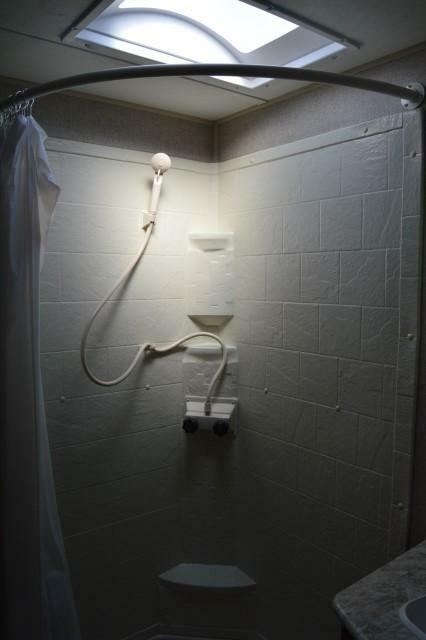 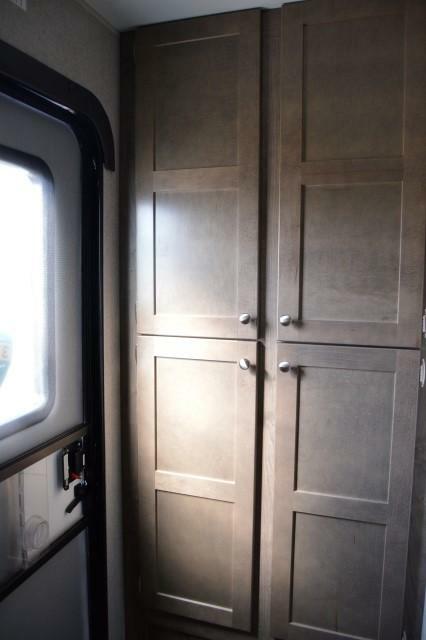 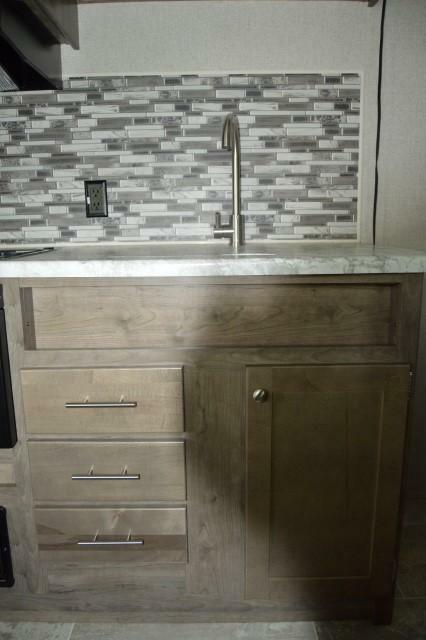 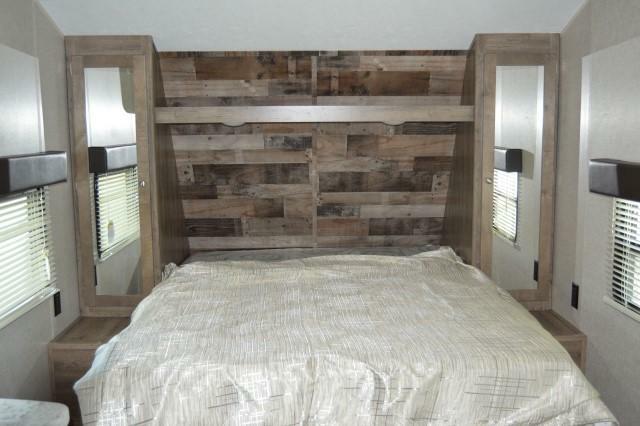 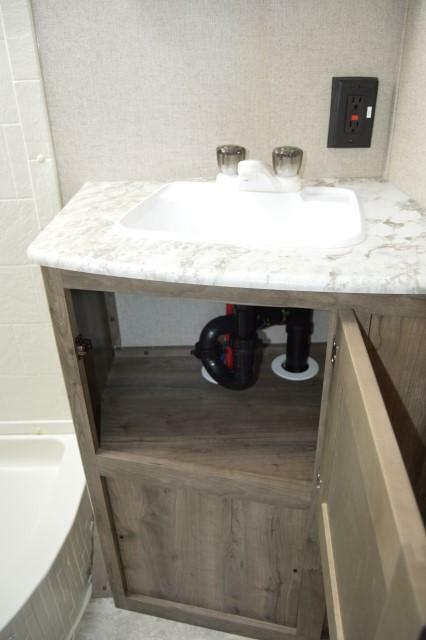 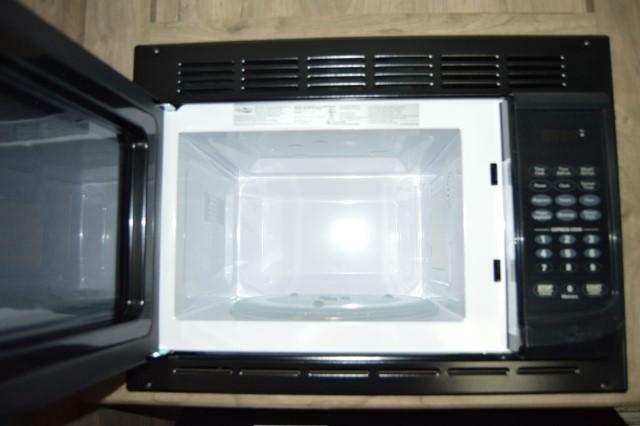 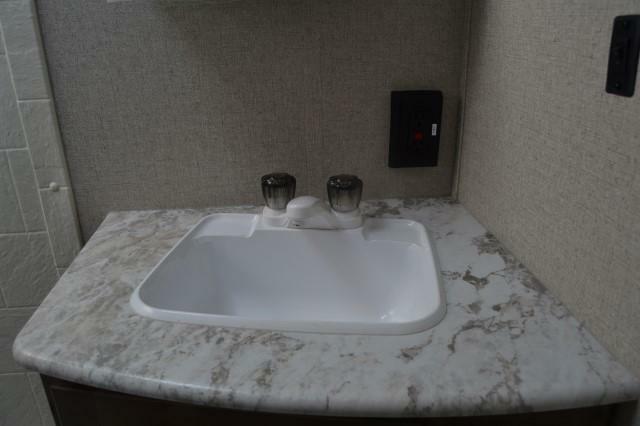 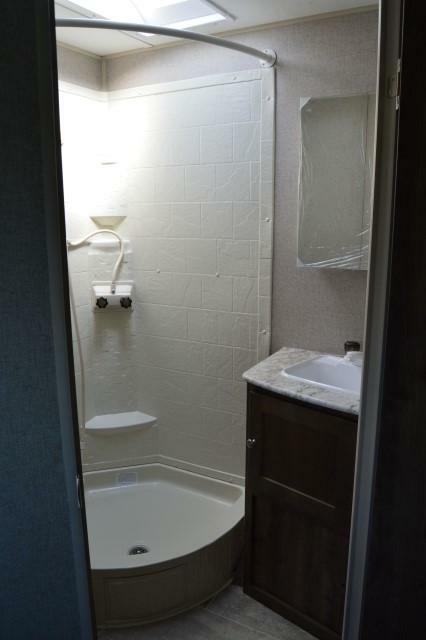 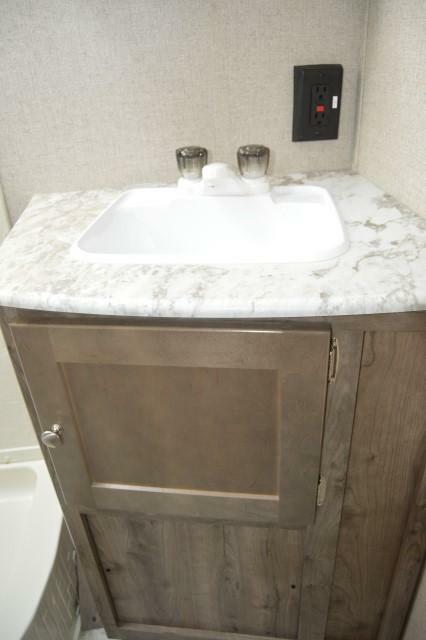 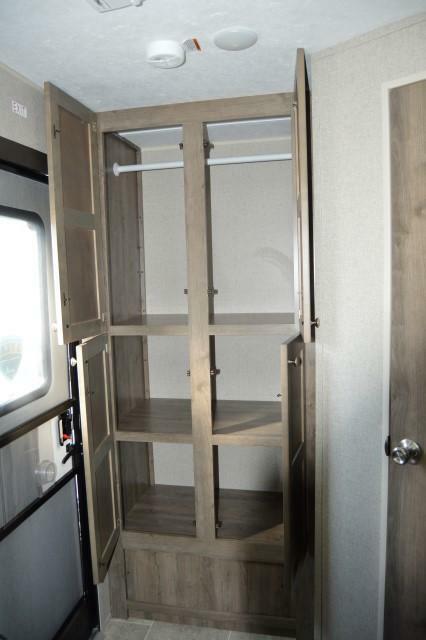 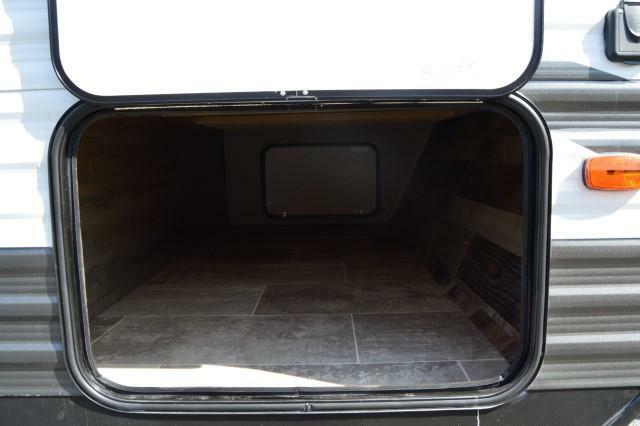 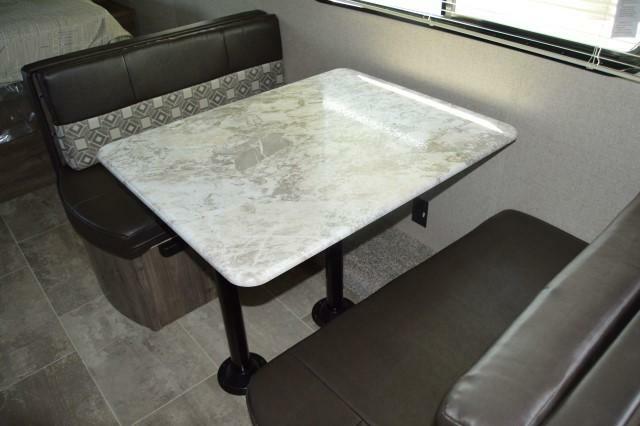 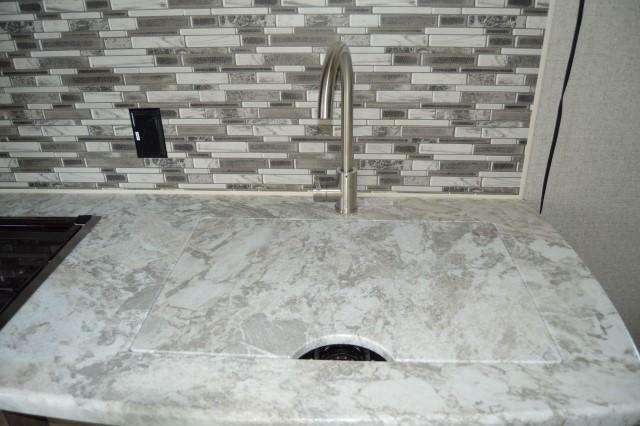 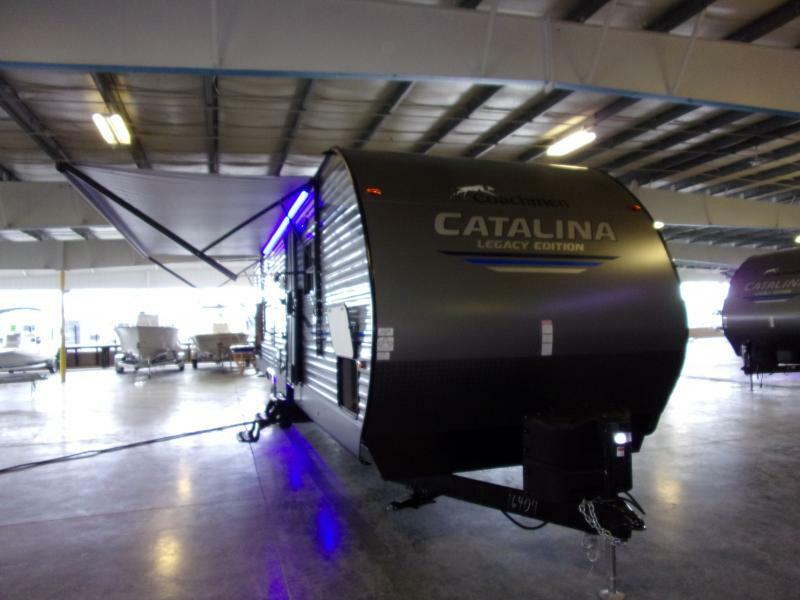 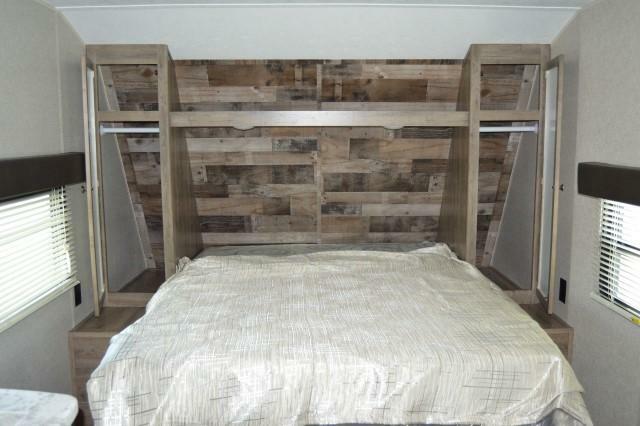 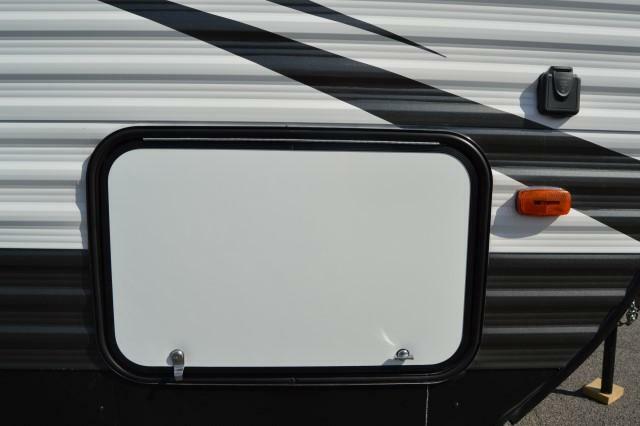 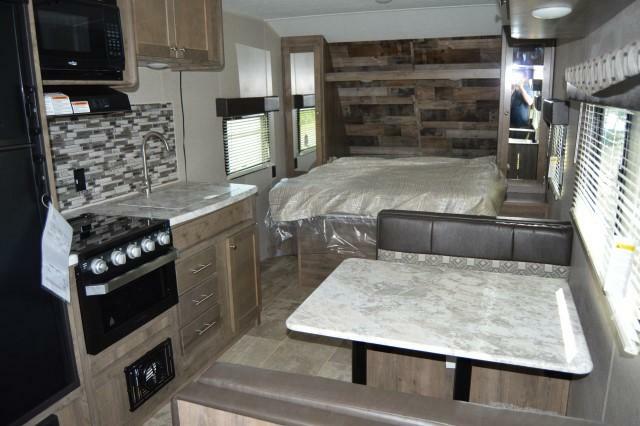 This new travel trailer includes features like A/C, awning, microwave, master bed with his and her cabinets and reading lights, exterior shower, and much, much more! 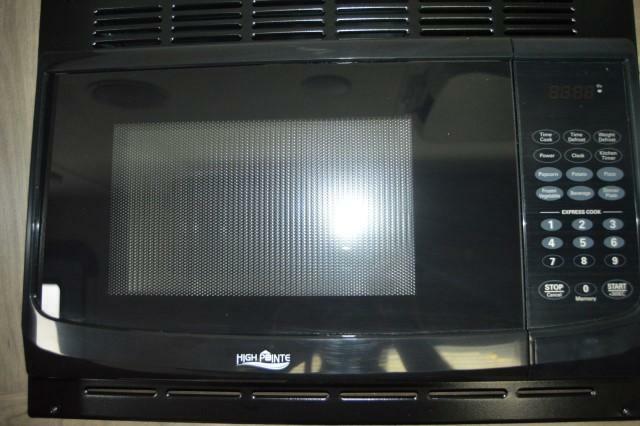 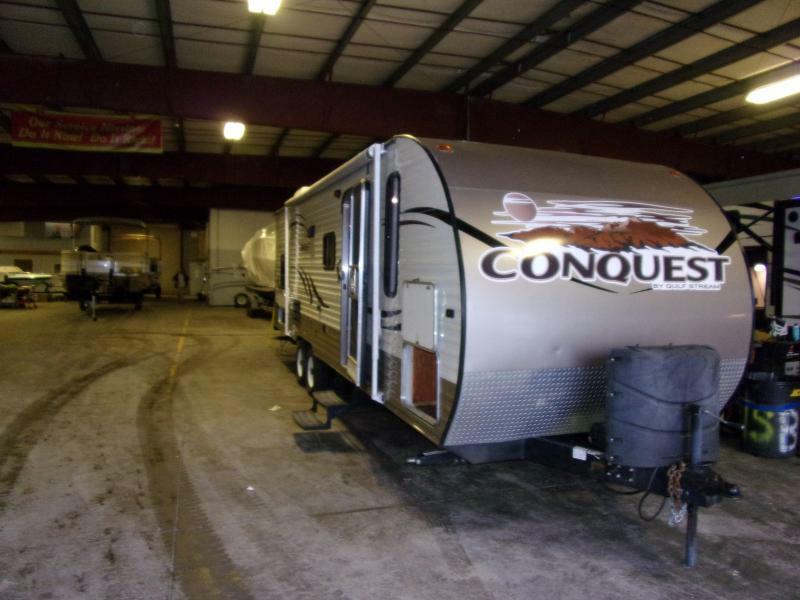 Bring in your old boat or RV to trade in today or ask about on-the-spot financing!